While most of us in New York might not be celebrating a certain president this 2017, we will happily take a long weekend in the name of POTUS in order to squeeze in an extra day of brunch. And with winter storms blowing a gale, we’re searching for the coziest of brunches in New York, anyway. 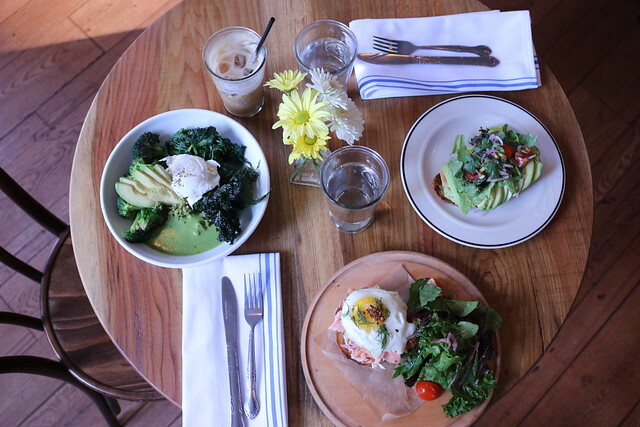 Here’s our guide to Monday’s brunch options. Make sure to follow us on Twitter to get updates from restaurants throughout the week. Gathering a large group and need some winter carbs for brunch? 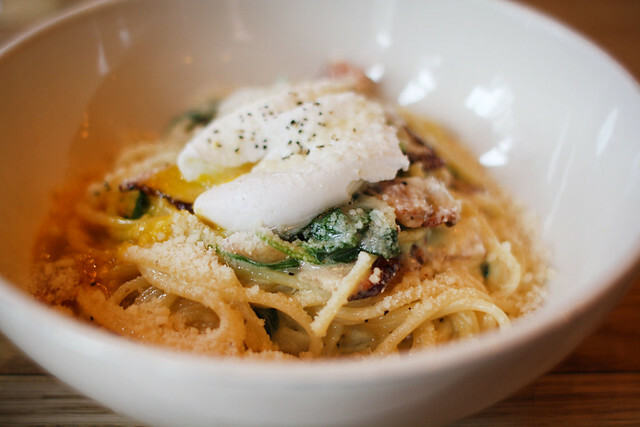 We love Bar Primi for its laid-back vibe, friendly service and, oh, that brunch pasta. Seating a table for eight is an ease there, too. Read our review here. 325 Bowery in the East Village. If your President’s Day morning will be spent at a fitness class or on a long winter run, make sure your brunch is just as healthy. We recommend Coco & Cru for its fresh-pressed juices and dishes made with plenty of greens (also: one of the best avocado toasts we’ve had). Read our review here. 643 Broadway in NoHo. Be a tourist in your own city and head to The Met’s Cloisters in Upper Manhattan for some medieval art. 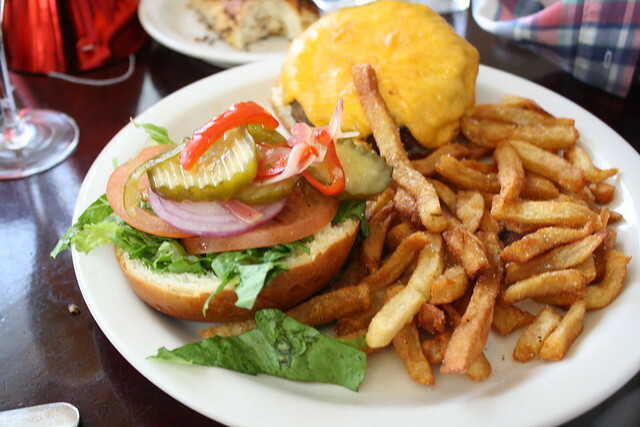 But before (or after) your visit, make sure you get your sustenance at Good Enough to Eat. It’s a cozy spot with good comfort food and bacon Bloodys. Can’t beat that. Read our review here. 520 Columbus Ave in Upper West Side. A winter holiday is the perfect opportunity to squeeze in an inexpensive matinee that you’ve been meaning to see for ages. Fight the tourists to get the cheap seats, but gather for brunch like Emily did at The Breslin in the ACE Hotel. 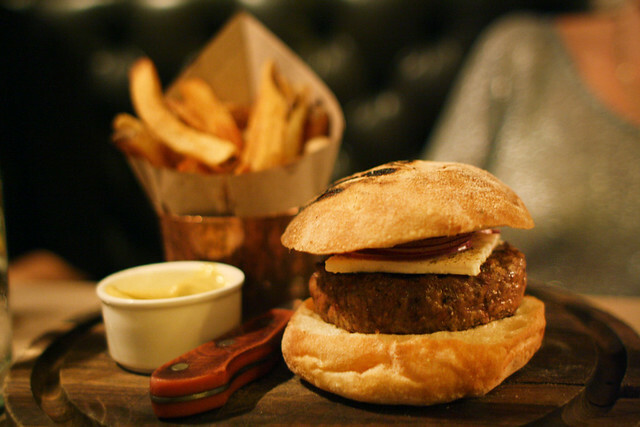 The lamb burger alone is a reason to visit. Read our review here. 16 West 29th Street in Flatiron. 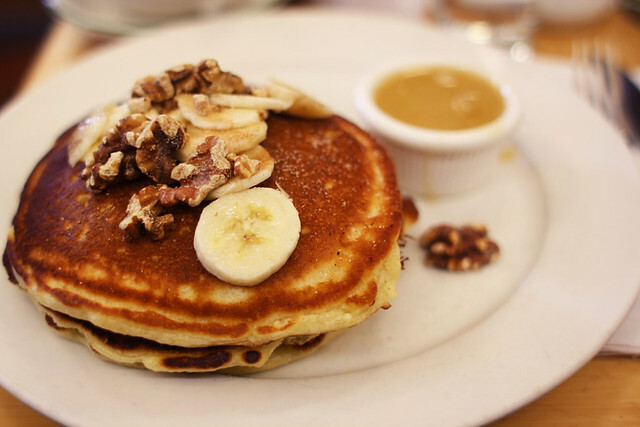 Clinton Street Baking Company is known for its brunch wait times. 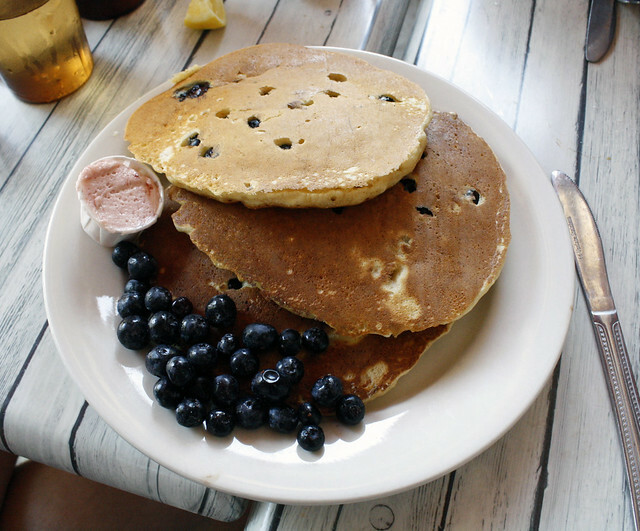 But those pancakes are definitely worth the wait. On Presidents Day, the restaurant is serving up Apple Pie pancakes, made with caramelized local apples with cider glaze, cinnamon streusel topping and warm maple butter. Read our review here. 4 Clinton St in LES. Essex can not only seat large groups—we’re talking brunch parties with 49 of your closest friends—but its bottomless deal is pretty great. Have a boozy Presidents Day (to wash the pain of the news away?) with a side of burgers. Read our review here. 120 Essex Street in LES.